Singapore Entrepreneur Pass was launched in 2004 to lure foreign entrepreneurs with innovative business ideas to the country. It is a part of plan of the country to make it a regional business hub. Foreign nationals who wish to relocate or set up a business in the country then Singapore Entrepreneur pass is the perfect option. Foreign nationals, who meet the key criteria, proven business track record, must hold at least 30 percent shares in a newly registered company in Singapore can apply for Singapore entrepreneur visa. 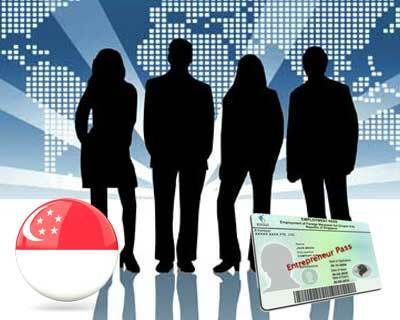 Singapore Entre pass facility for foreign Entrepreneurs to start a new business with a period of one year validity.